Flying with a Baby is the creation of Carrie Bradley, who has over 12 years' flying experience as a long-haul flight attendant and has visited over 60 countries. She's also a mother of two young children, and her blog aims to provide parents of children of all ages with lots of travel tips, inspiration and practical information about family holidays. 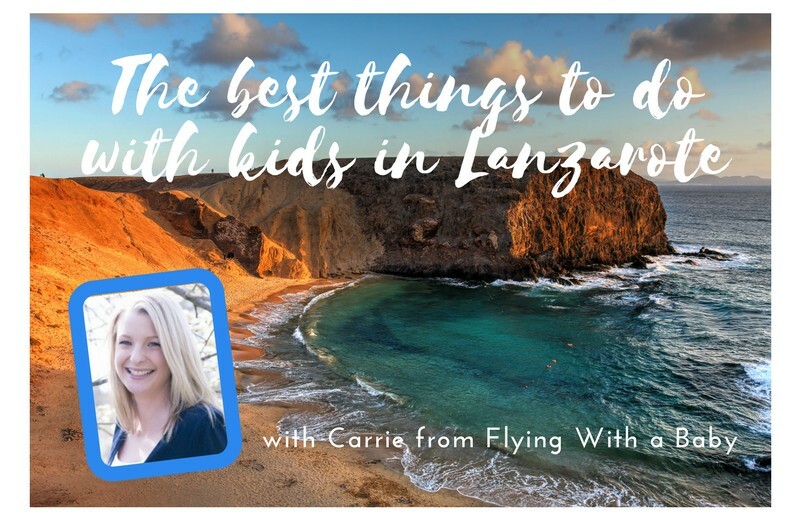 She visited Lanzarote recently so we thought it would be ideal to pick her brains about the best things to do with children in Lanzarote! Hi Carrie, and thanks for talking to us. 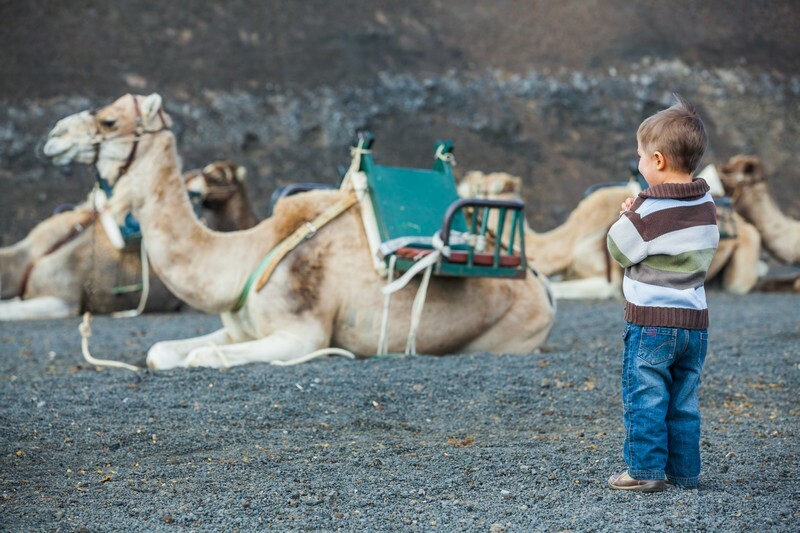 We'd love to hear your recommendations of what to do in Lanzarote with children. Firstly, what would you suggest for children who are adrenaline-junkies and thrill-seekers? 1) One word - Volcanoes! 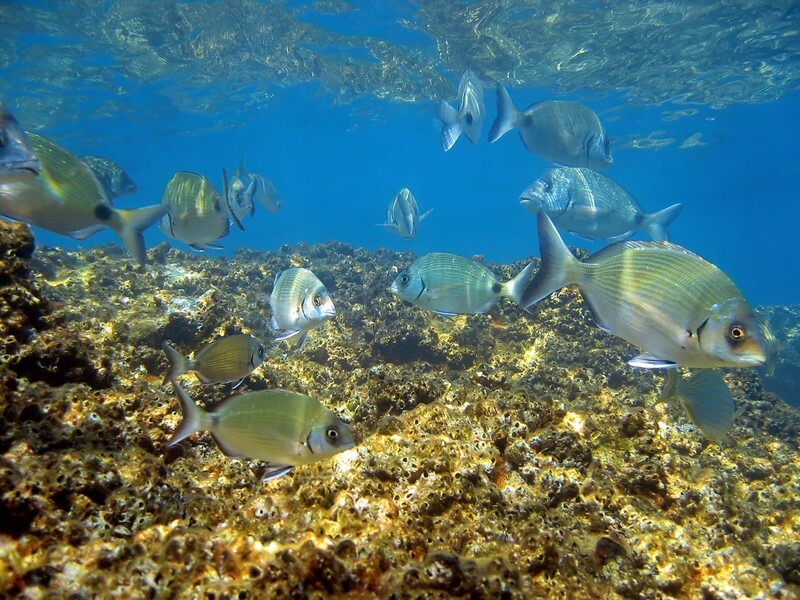 Lanzarote is home to over 300 of them. 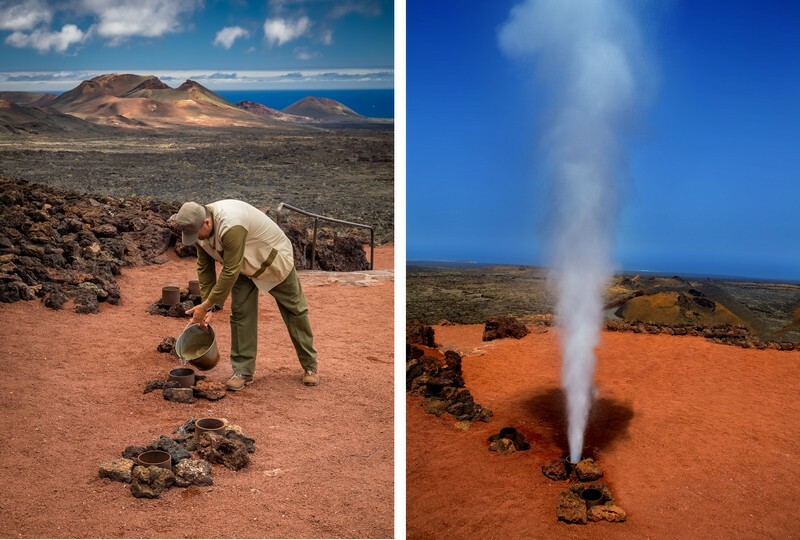 Head up to Timanfaya National Park; an absolute highlight of visiting these Fire Mountains is packing your own sausages and preparing a BBQ where the source of heat is directly from the volcano. If you don’t wish to bring your own, eat at El Diablo where the viewable furnace also uses the natural heat to cook your food. Not forgetting the opportunity to hold hot lava pebbles, and watching the power of the volcano as you watch it heat up a bush in seconds and push water in a huge jet. What about children who love animals and nature? 5) An incredible trip on a submarine safari! What would you recommend for kids who are interested in history and archaeology? 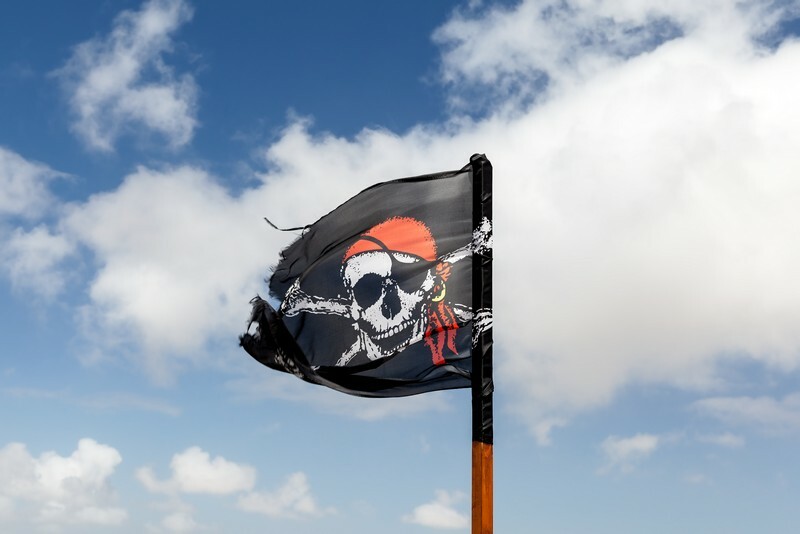 7) Kids will love the Museo de la Pirateria where the narrow corridors display famous seafarers such as Sir Francis Drake and the rooms of this fortress (Castillo de Santa Barbara) display replica weapons guns and cannons. 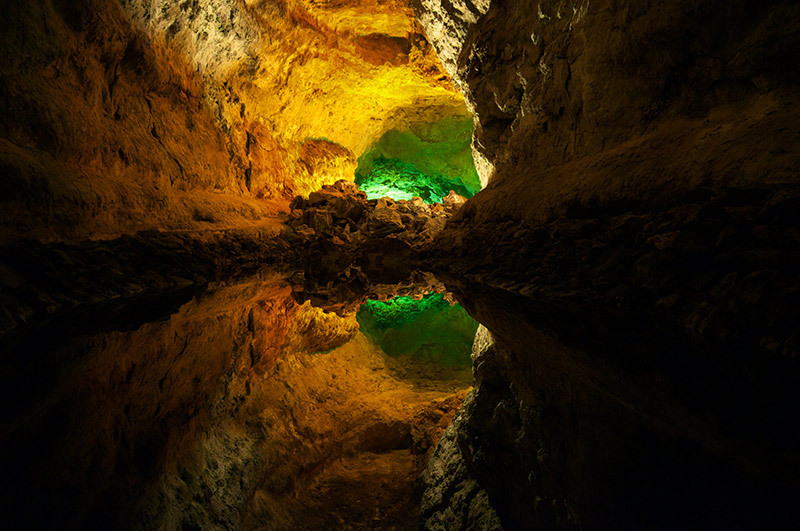 8) Visit Cueva de Los Verdes; the tunnel is one of the longest on the planet. Descending down into the depths, you can witness how the lava flowed and the power it must have wielded. Finally, how about children who are water-babies and beach bums? 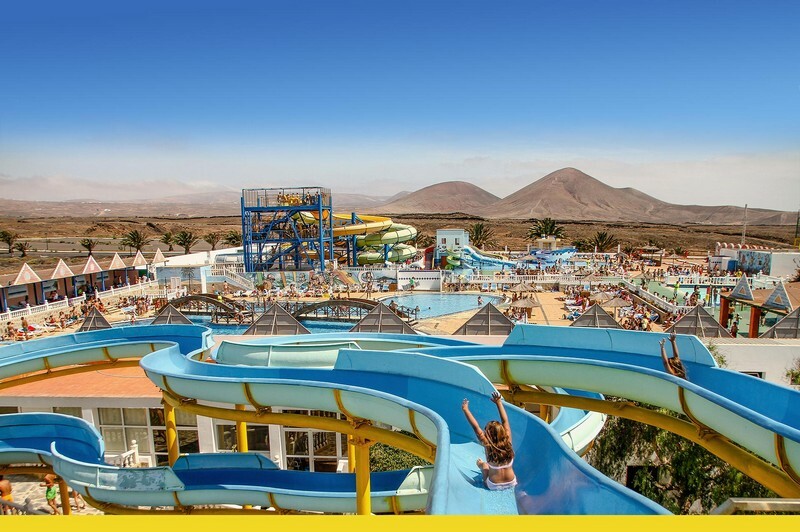 9) Cool off at Aquapark Costa Teguise which is the biggest waterpark in Lanzarote offering a toddler area, various water slides, and 9 swimming pools. 10) As for beaches, Playa de las Cucharas is a lovely beach. Playa Blanca is one of the most well-known and is more touristy, but family friendly. What time of year did you go to Lanzarote and what was the weather like? We visited in November. The weather was warm during the day - t-shirt and shorts weather - with the occasional windy episode. I would definitely pack a cardigan or light jumper for the evenings. It sounds like you'd say that Lanzarote is a good place to take children! Overwhelming yes, I was completely blown away by all it offers; any previous misconceptions soon evaporated into thin air. 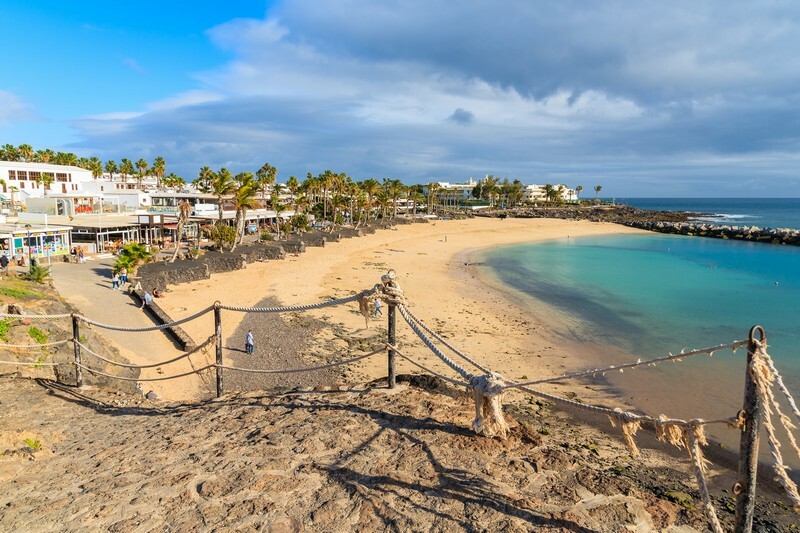 What would be your one top tip for someone considering a holiday in Lanzarote? Definitely make time to visit the Timanfaya National Park and the lava tubes. They really are spectacular. Would you like to go back to Lanzarote? 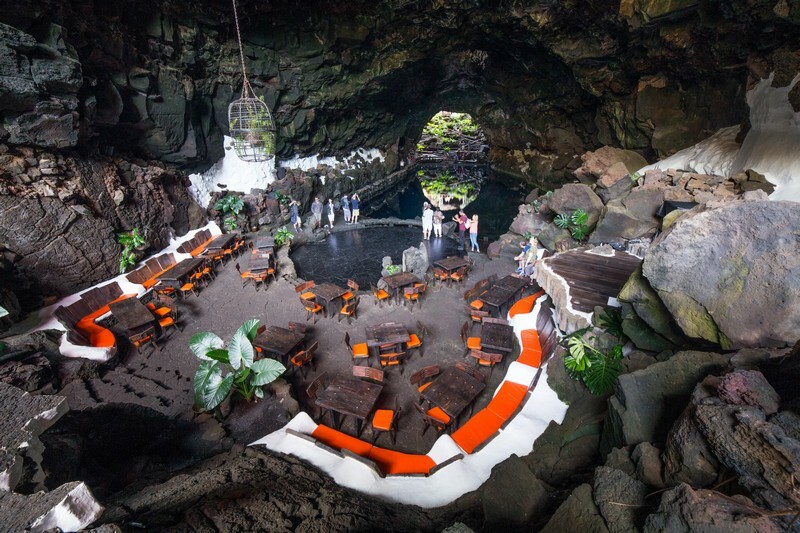 I would love to go back - I really want to book a meal at Los Jameos del Aqua and watch the sunset over the beautiful caves César Manrique helped create. See our villas in Lanzarote. Has this inspired you to take your family to Lanzarote? Or perhaps you've got some other suggestions to add to the list? Let us know by commenting below!